94. The Script: Remember Mytown? 94. 94. The Script: Remember Mytown? The Script band members Danny O'Donoghue and Mark Sheehan were originally in a band called Mytown back in 1996. 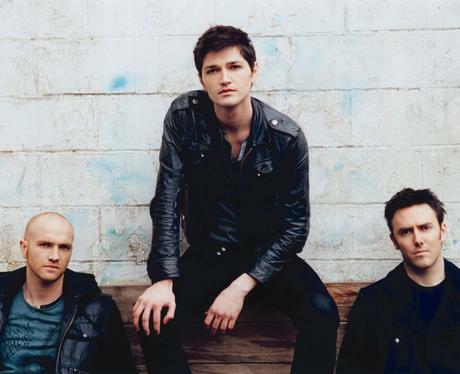 But after their label dropped them they recruited drummer Glen Power and formed The Script.